Nothing’s better than quality time with your canine. Dog-parents all over Dublin are pawing at the special dog-friendly events, places and activities happening around town. Grab the leash and head out for a treat (and many tail wags) during these fur-tastic events! Dog Days of Dublin: Bri-Hi Square is welcoming canines far and wide for an afternoon full of licks, barks and tail wagging on June 11, 2016. Checkout vendors offering special treats and gifts made just for dogs and learn about the Ohio State University Veterinarian Medial Center of Dublin. Grab a "Chase Your Tail, Puppy Trail!" map to browse the different shops of Historic Dublin while your furry-friend gets a treat at each stop! Don&apos;t forget about the Costume Contest for dogs who love to show their character. If you don&apos;t have a dog of your own Dublin&apos;s Irish Setter, Ziggy, will be having a meet and greet to share information about animal adoption. 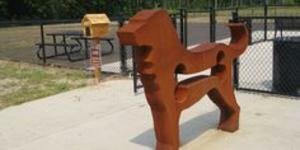 Nando&apos;s Dog Park: Looking for a place to give your dog some exercise? Dublin is home to Nando&apos;s Dog Park! Located in Darree Fields Park, Nando&apos;s is an off-leash park for dog&apos;s to run, play and mingle with other dogs. 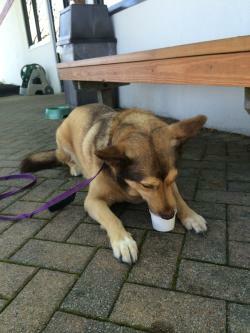 Graeter&apos;s Dog&apos;s Night Out: I scream, you scream the dog&apos;s scream for ice cream! 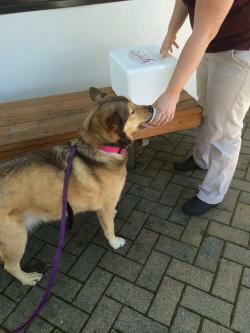 Graeter&apos;s hosts Dog&apos;s Night Out every Thursday evening until the end of August. Stop in from 6:00pm through 9:00pm with your canine, purchase a scoop of any flavor and your furry friend receives a treat of their own. 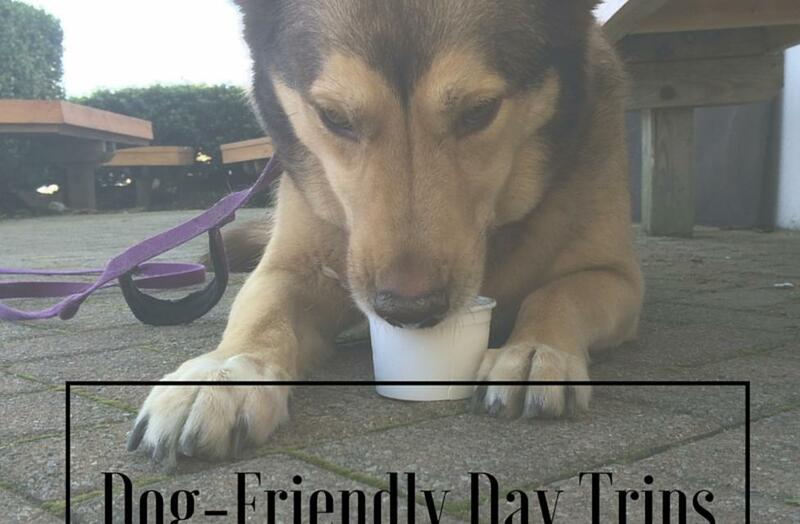 Sample Frosty Paws treats and socialize with other dog-lovers on their patio area! 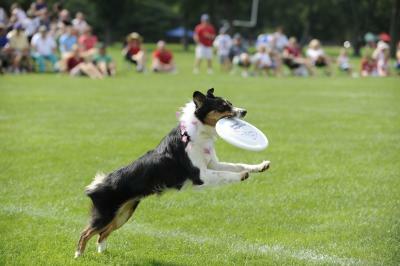 Skyhoundz Hyperflite Canine Frisbee Disc Championship: Can your canine catch Frisbees like a champ? If so, head to Coffman Stadium for the Independence Day Celebration on July 4th for the annual Skyhoundz Hyperflite Canine Frisbee Disc Championship. Competition starts promptly at 5:00pm. The best of the best come out to show off their skills, and we expect nothing but the best this year! Pet Friendly Hotels: Dublin is home to 15 hotels, and of those 10 hotels are pet-friendly businesses. Take the stress out of traveling by bringing your companion along with you! Pet Friendly Parks & Trails: Dublin offers 1,136 acres of developed parkland and trails as well as over 100 miles of bike path. All of these beautiful public facilities welcome pets. Be sure to keep yourself and your animal safe while being courteous to those around you while exploring the outdoors together. We love them like family, so we treat them family! Whether you have a dog of your own or you pet someone else&apos;s, join Dublin for these dog-friendly events happening throughout the summer. Use #SoDublin to post your photos and be featured on our website.